Robbery has one of the highest crime rates in the world and there are some cases of a bank heist that already happened in other parts of the country. Banks have mostly been the target of robbery, and are required to obtain security within the whole place. This is why security guards have a very important role to secure everyone in the facility to prevent such harm and crime that could possibly happen. It is important to be skilled and knowledgeable in the workplace. Security guards must be trained well in handling armed guns, so they will be prepared when threats happen in a bank. Bank security guards need to be alert in their job and knowledgeable on how operation happens in the bank or the work system of the banks. Security guards are not only there to prevent the crime inside the bank, but they also need to be approachable to the customers. They help customers who have some minor inquiries of what to do and what forms to fill-up, especially first-timers in the bank system. They also assist people who register for an ATM card, debit card, credit cards, or money encashments. Security guards have the responsibility to ensure the safety of the money that arrives in the bank. They are also responsible for assisting and transferring the money from the armored vehicle to the bank’s vault. 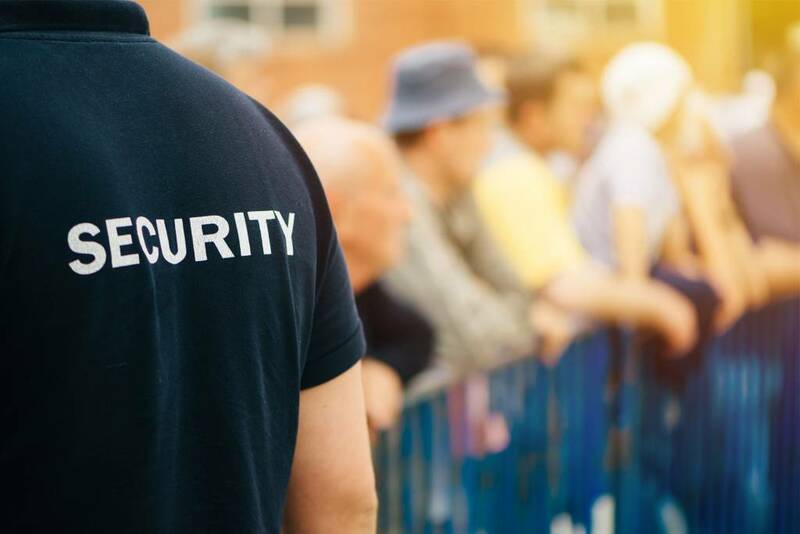 Aside from what was mentioned in the previous points, every security guard’s main role is to secure the safety of everyone in the facility of the bank. 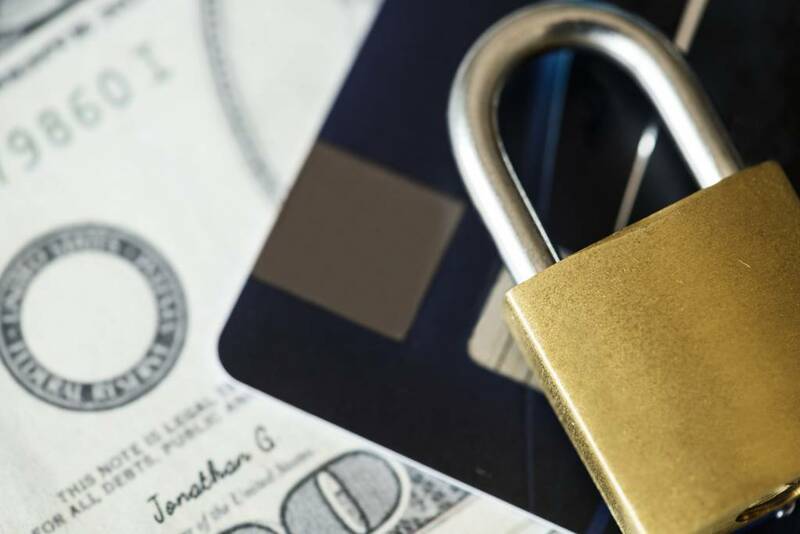 So, it means it counts from making sure that the bank employees, customers, and all the assets of the bank are safe from criminal acts in the facility. They must be alert at all times from any potential threats around the place. If a threat happens, they protect first the people, then helps to stop the crime and report it immediately to the authorities. 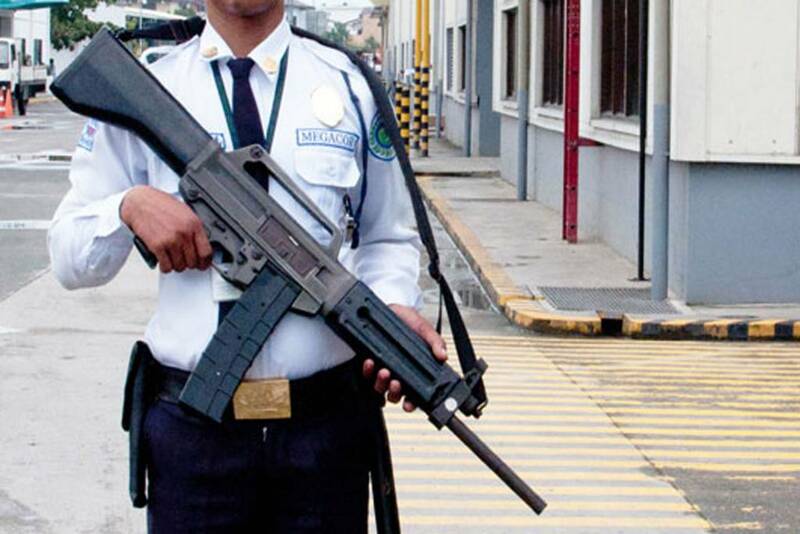 When the authorities are not yet available in the area, security guards are allowed to take defense against the criminals in order to protect the people and the establishment. At the end of the day, every security guard plays a big role in every bank and even in any establishment. Their presence and what they do to obtain safety in the area is important and should not be neglected. If you’re a bank owner, we suggest you to hire a security guard from an agency. These people are trained and prepared for any threats that can happen. If you’re interested, you can contact us today!